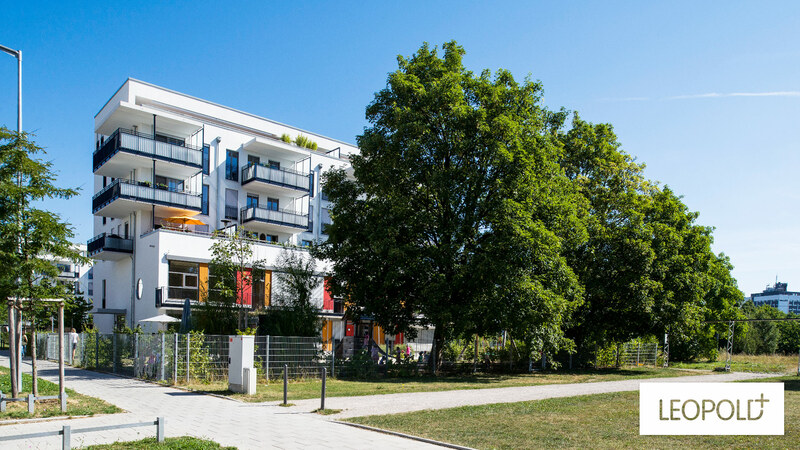 The "Leopold+" project involved the construction of a total of 97 condominiums and day care center in the coveted Munich neighborhood of Schwabing. 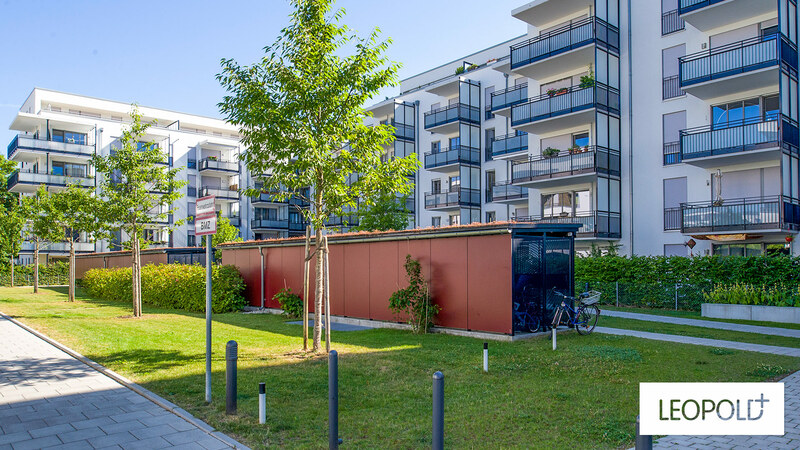 Schwabing has everything to make city living a daily joy: a multitude of cafes, galleries, restaurants and shops all close by – and the English Garden is just a few minutes away by bicycle. 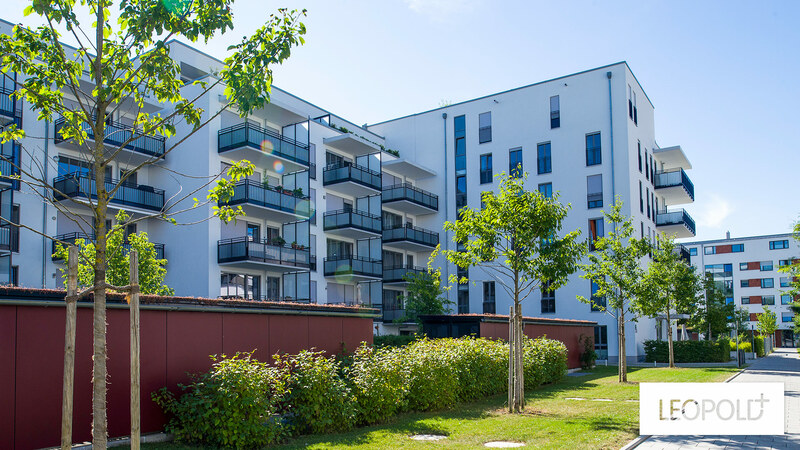 But it is not just the excellent city location that makes "Leopold+" an exciting place to live, but also its cleverly planned architectural concept. From the front, the building has a modern, linear look. 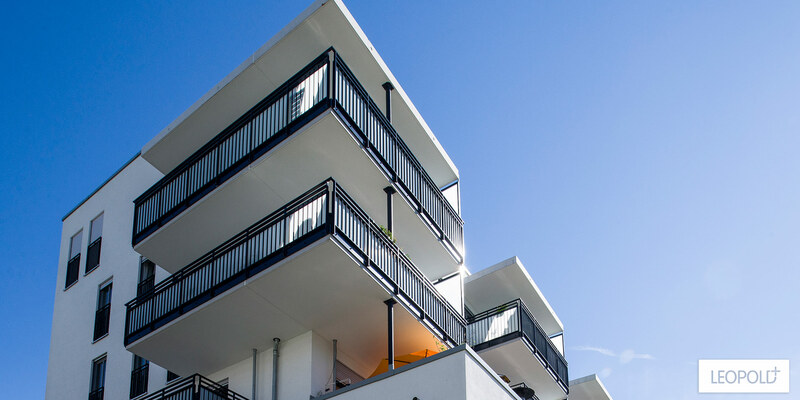 The facade then opens up to a green inner courtyard offering space for a multitude of secluded balconies and patioed areas. "Leopold +" was completed in 2012. 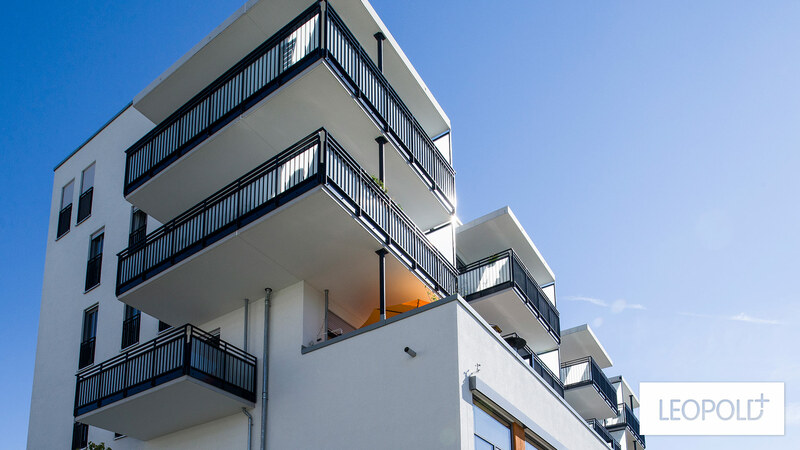 "We have been living at the Otl-Aicher-Straße address since 2013. We are completely satisfied and can fully recommend the builders DEMOS Wohnbau as a professional partner. We are sincerely grateful to the DEMOS Team. "